CTS Engines, the global leader for mature engine maintenance within the Aerospace & Defense industry, announced today that it had inducted the first PW2000 engine into its engine overhaul facility in Ft. Lauderdale, FL. 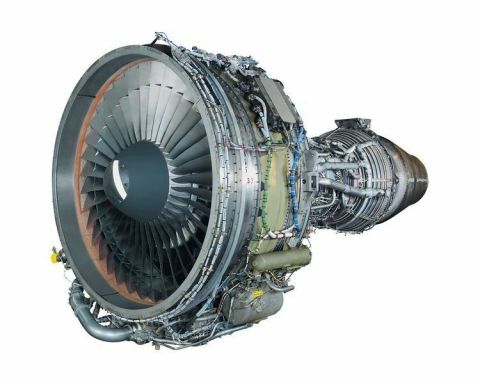 Along with the CF6-80C2, CF6-80A, and CF6-50C2, the PW2000 represents the fourth engine model type serviced by CTS. Based in Ft. Lauderdale, CTS Engines is the worldwide leader in mature engine maintenance, performing engine overhauls on the CF6-50, CF6-80A, CF6-80C, and PW2000 engine models at its 105,000 square foot Ft. Lauderdale MRO facilities. At its 155,000 lbf test stand in Jupiter, Fla., the company also performs mature engine return to service tests, as well as OEM developmental tests for new engine platforms. For more information, please visit www.ctsengines.com.